MANCHESTER -- It's the end of a long, cold week at Carrington. We've come to the training ground of a resurgent Manchester United to interview Ander Herrera and as we wait for him in the lobby, our surroundings are a pleasant rumble of activity. A translator is about to meet David De Gea and kills time by regaling us with tales of press conferences gone by. A man takes delivery of a parcel for Paul Pogba. Outside in the car park, academy players scoop handfuls of snow and skip between vehicles, trading white missiles as they go. Nemanja Matic, startlingly vast in person, walks past us twice, saying hello each time. Around half-past two, once much of that bustle has subsided, Herrera walks briskly into a small room adjacent to the reception, where our camera crew has prepared to receive him. 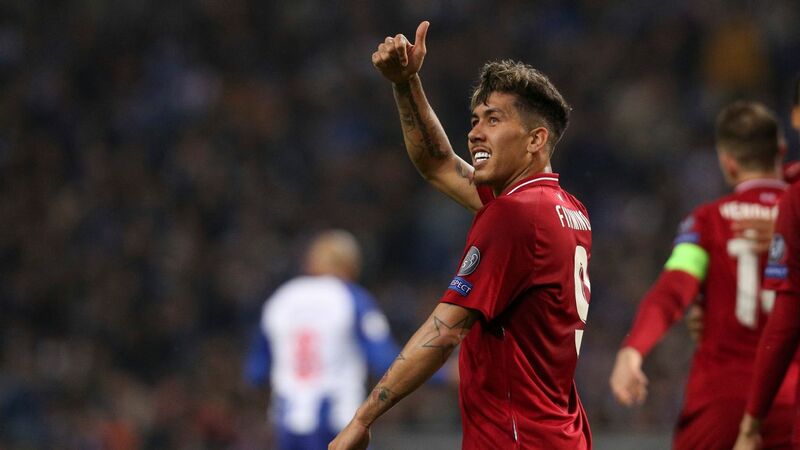 In terms of both distance and climate, we're a very long way from his birthplace in the Basque region, a land of sun and seafood, but he seems to have been wandering everywhere in a short-sleeved shirt. His frame is slender but robust; a collision with him would probably be as pleasant as running into a length of scaffolding. In fact, he has the leanness of a triathlete and a few days after we speak, he'll give another typically all-purpose performance, covering more ground than anyone else on the field as United win 1-0 away at Leicester. As we begin the interview, the first thing that is striking is his manner: He has the exquisite politeness of an accomplished diplomat. He watches each question as cautiously as if it were an approaching forward and answers with the precision of one of his short passes. In the early days of Ole Gunnar Solskjaer's tenure at Old Trafford, following the acrimonious departure of Jose Mourinho, Herrera has emerged as one of the club's most thoughtful and passionate voices. 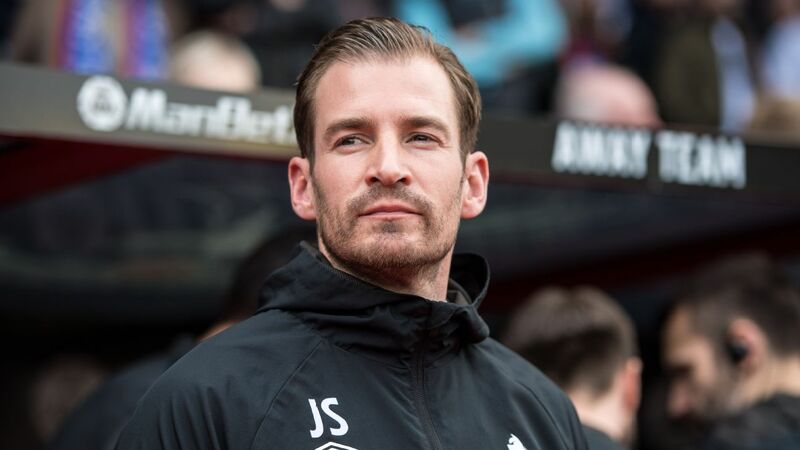 He may even be viewed as his manager's representative on the pitch: Like the Norwegian, his youthful demeanour masks a certain firmness, a tough and competitive streak. Herrera gives credit to Solskjaer for his impressive start. 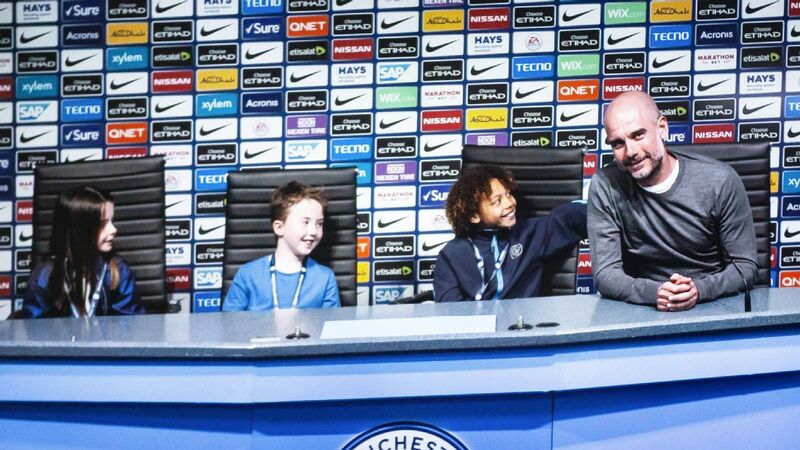 "When you're a manager, we sometimes speak too much about tactics, but the most difficult thing for a manager is to get the best from his best players. And this manager is doing it. We've all seen it. 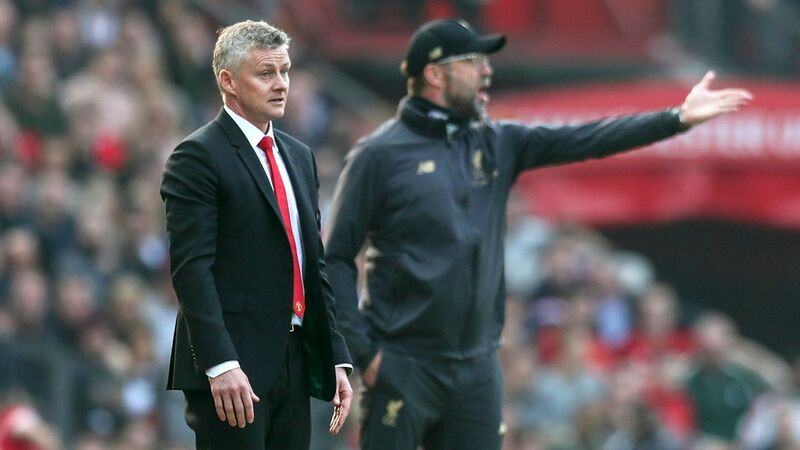 "Ole has that click with some players that they are performing at their best. 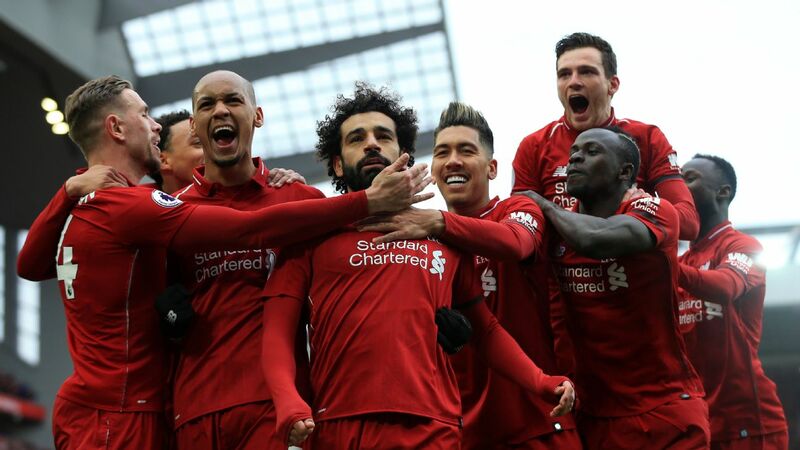 Now, the most difficult thing is if they can keep it going over the long term, but everyone has seen that he had that click with the main players of the team. He's getting the best from [Marcus] Rashford, he's getting the best from Paul [Pogba], he's getting the best from Anthony [Martial], from Jesse [Lingard], and that's not easy." Herrera has undoubtedly grown into a leadership role at Man United though he doesn't need the armband to prove it. Shortly after he arrived at Old Trafford in 2014, he felt that it was too early to describe himself as one of the team's leaders. How, given that he has played almost 200 games for the club and been its man of the match in a Europa League final, did he feel about that description now? 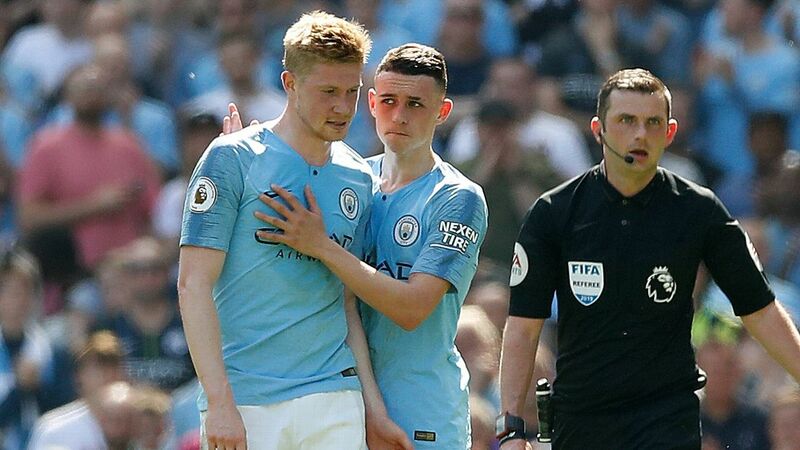 "To be honest," he says, "I've been told a lot of times that I should wear the armband on the field, but I don't need it... if one day the team needs me to lead in one specific moment, then I will do. But I don't go crazy with that. I think that the best thing a team can have is different leaders in different moments." Another of those leaders seems to be Jesse Lingard, who, like Herrera, has sometimes been one of United's less-acknowledged forces on the field. Asked to name his special qualities, Herrera is immediately effusive in his praise. "He offers himself, always, every moment. Even in difficult situations when that atmosphere is difficult and we are maybe losing, when we are going through a difficult moment, he's always ready to receive the ball. He's always asking for the ball. "We all know [Lingard] doesn't have that one-against-one [ability] that Rashford or Martial or Alexis Sanchez have, but he has some qualities that are very important. When I'm playing, I receive the ball and I always as soon as I turn, I know Jesse is moving to receive the ball. And I think Juan Mata is quite similar. They are always ready to get the ball and to help the team." 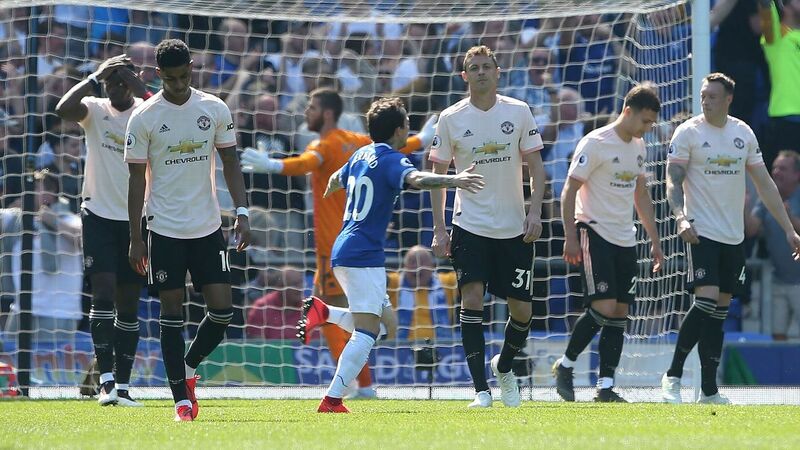 One of the reasons, one suspects, that Herrera has such a high regard for Lingard is that neither of them had a straightforward path to footballing prominence: they both had to adapt their games, to fight particularly hard. While Lingard went on loan to four different clubs before becoming a regular starter at Old Trafford, Herrera had to reconfigure his game, becoming much more of a defensive presence than he was upon his arrival in Manchester. "I used to play as a No.10, in Bilbao, in most of the games," he explains, "but when I came to United, when you come to one of the biggest clubs in the world, you realise that if you want to be a No.10, you have to score 10, 12 goals per season. That's what Lingard does, what Mata does. I could give you more examples. So, I realised that I had to add something to my football if I want to become an important player for the club. "I think I had to become a No. 8 more than a No.10, and I think I did. That's why I have played, at the moment, I think 180 games for the club, and that's why I think the fans like me and respect me... I had to add something to my football. 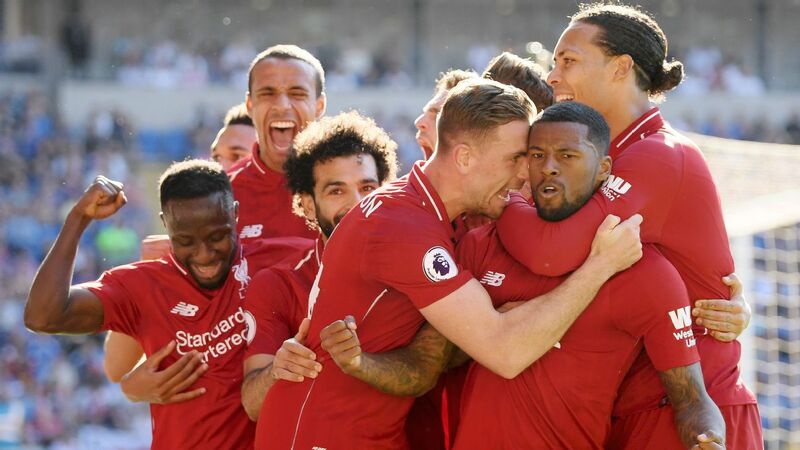 I think I did, it worked for me, because I have played a lot of games and I've been always useful for everybody in the club." 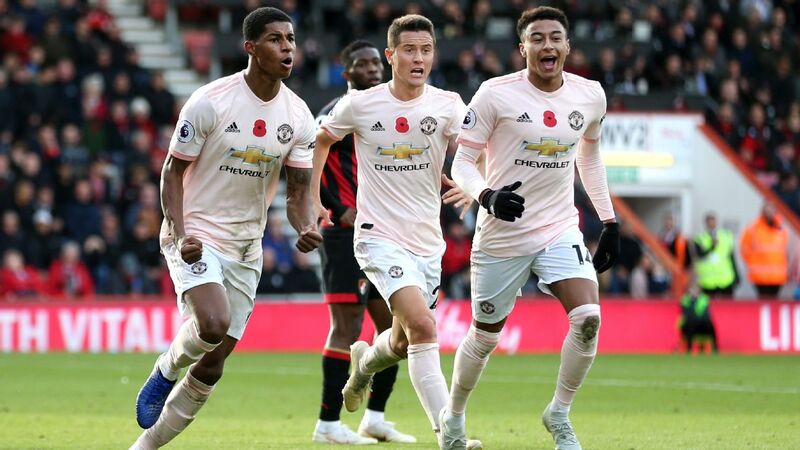 Herrera speaks highly of teammates Rashford -- 'he will be unstoppable' -- and Lingard, whom he praises for his eagerness to receive the ball and push forward. Herrera's blend of finesse and grit is the blueprint for many of the leading central midfielders; when asked about players who share his approach to the game, he speaks admiringly of Barcelona's Ivan Rakitic, Real Madrid's Luka Modric and Tottenham's Harry Winks. 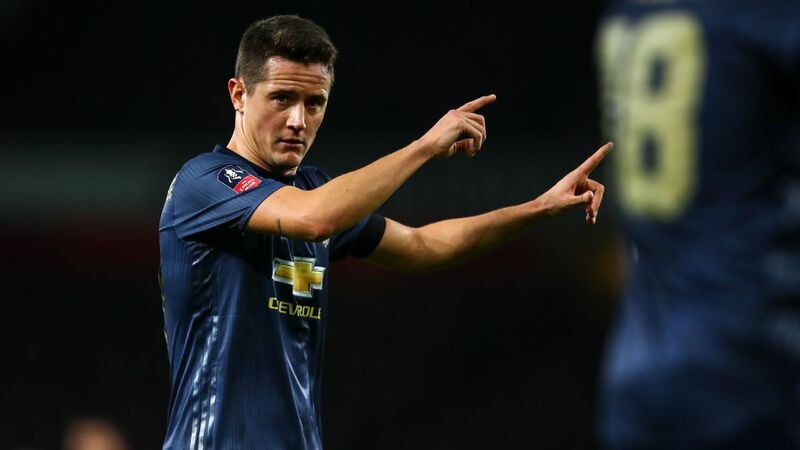 Given the diverse challenges of Herrera's role, what does it take to excel in his position? "The most difficult quality," he says, "is to make the right decision. 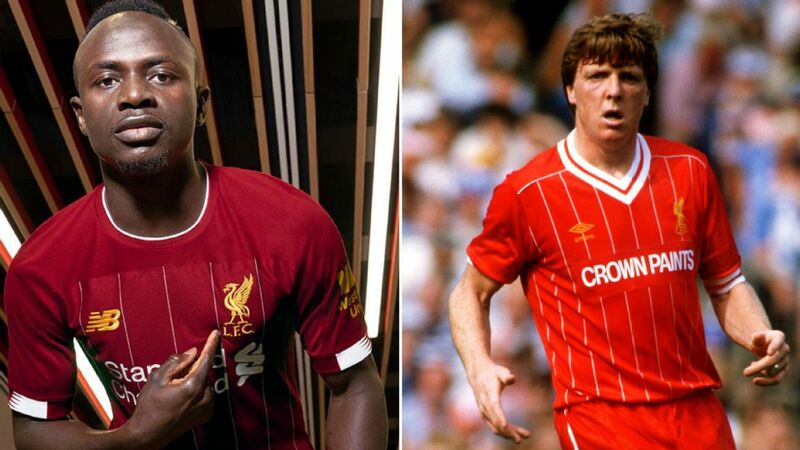 Because you can be quick, you can be strong, you can jump incredibly, you can have the best shots and you can be able to score goals from 50 yards, but if you don't know when to shoot, when to run or when to jump, you're lost. That's why we have the example of Xavi Hernandez, [who] has been one of the best players in history. "Xavi was not tall, he was not quick, he didn't have an amazing shot, he was not very aggressive, he was not the best defensively... but every time he was on the pitch he was making the right decision. If he was playing against a very strong player, he knew how to [go] far from him to receive the ball and to give the right pass. 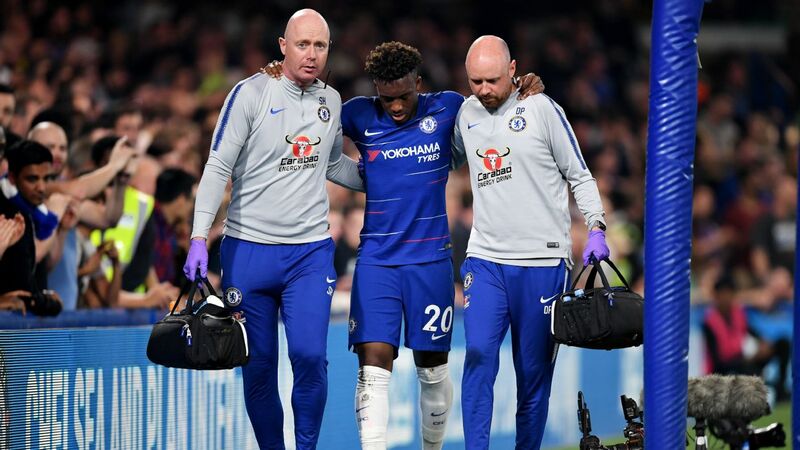 If he was playing against the quickest midfielder, maybe it was better to not go to try to steal the ball from him and let him to take a wrong decision." Xavi's key skill, according to Herrera, wasn't about how to play the crucial ball between midfield and attack, but when to play it. "He was not giving that pass always." he says. "I remember some of his [short] passes with [Lionel] Messi, two metres, two metres, and then the other team thinks the game is slowing down. Then [Xavi] gives the right pass between the lines to kill them. "Football is about making the right decisions. That's why Juan Mata is still playing and playing fantastically. And I always say to him, he's not the quickest, he's not the strongest, he doesn't have the best shot, but he makes the right decision always in every moment." Mata is another United player that Herrera respects endlessly for his decision-making in the heat of the action. That, to Herrera, is the key to football. It's notable just how much respect Herrera has for his compatriot, who, despite his lack of speed, has a knack of constantly arriving on time. 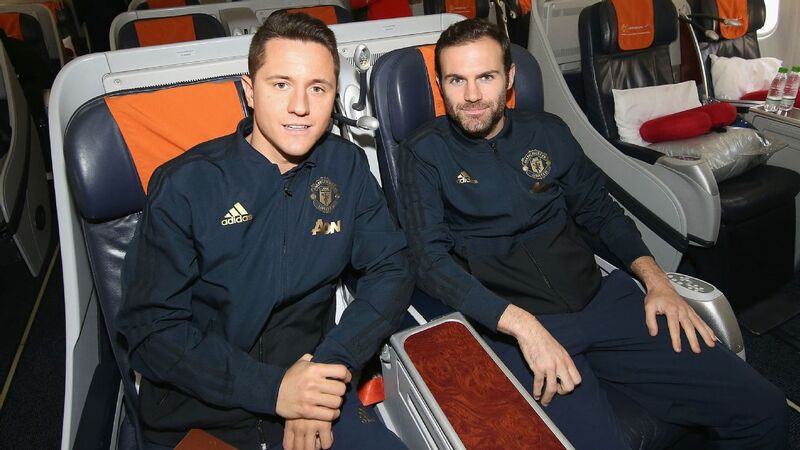 "One of the qualities [Mata] has," enthuses Herrera, "[which] I realise watching some highlights is that when you see one of us shooting on goal, who is the one that is always ready for the rebound from the goalkeeper? Juan Mata. When you see one of our fullbacks crossing the ball, who is always in the right position on the pitch in the box? Juan Mata. 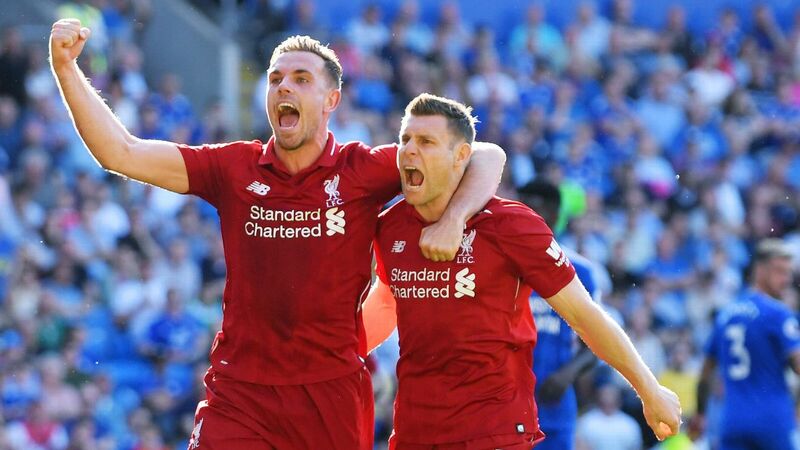 When the team is struggling and we need an extra midfielder to come to play, who is there? Juan Mata." What is also notable is that, for someone who is keen to draw comparison with other players, Herrera sees no clear parallel or precedent for the talents of Rashford. "He's different. 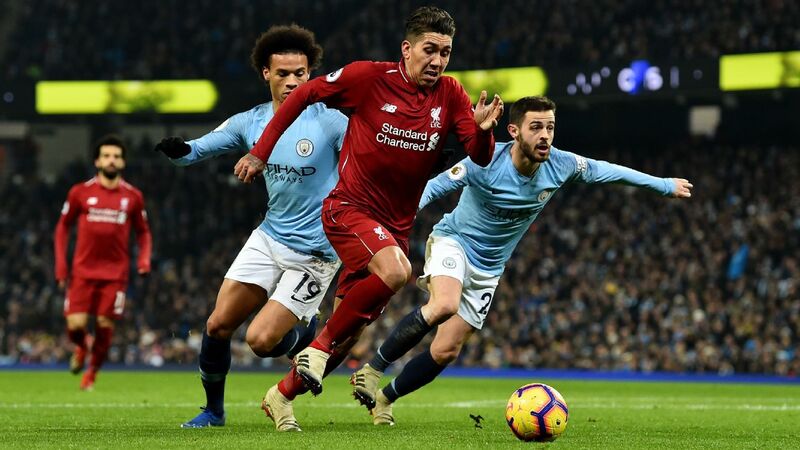 We know at that moment there are some fantastic wings in modern football: [Ousmane] Dembele, we have also [Raheem] Sterling who is a fantastic player, Anthony Martial, Eden Hazard... but I think Marcus is different. Marcus can shoot, Marcus can do one-against-one but he has also the quality to combine and to not lose the ball for the team. "I couldn't say one player that reminds me of Marcus Rashford... I think he is already a top, top, top player but I think he will even improve with time in [his] decision-making and he will be unstoppable." Herrera is generous with his kind words for others. He speaks warmly of two players with extraordinary abilities -- first De Gea, whom he describes as having "a gift from God... he has like six legs, six hands sometimes" -- and then the recently departed Marouane Fellaini, sold to China's Shandong Lueng, whose chest control he called "the best in the world by far... 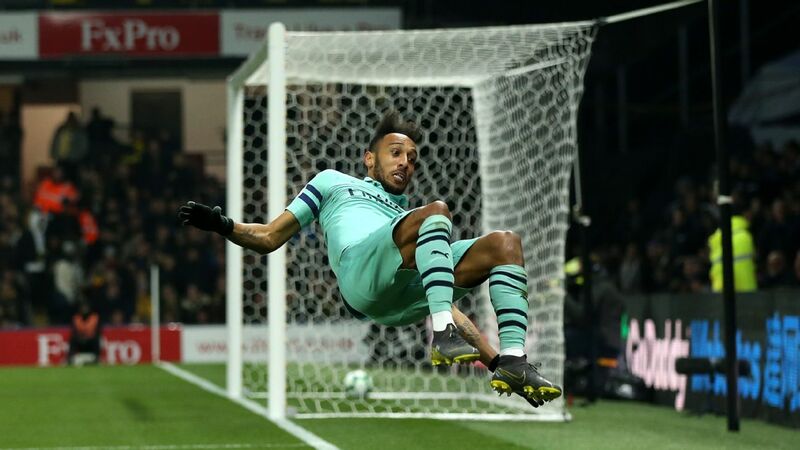 I've seen tall players like Andy Carroll, Peter Crouch, Fernando Llorente -- they have an amazing chest but they haven't seen something like him." Perhaps inevitably, the person he sees as the most talented in his position on the planet is Pogba. "I think he is special," says Herrera, "and we have to make him feel free. When he feels free, he shows his best. I always tell him that if he plays simple in our half, even in midfield, after [that] he can get his magic out and he can win games for us. That's why he is playing at his best at the moment... I think we have to let him be free by defending his back sometimes. 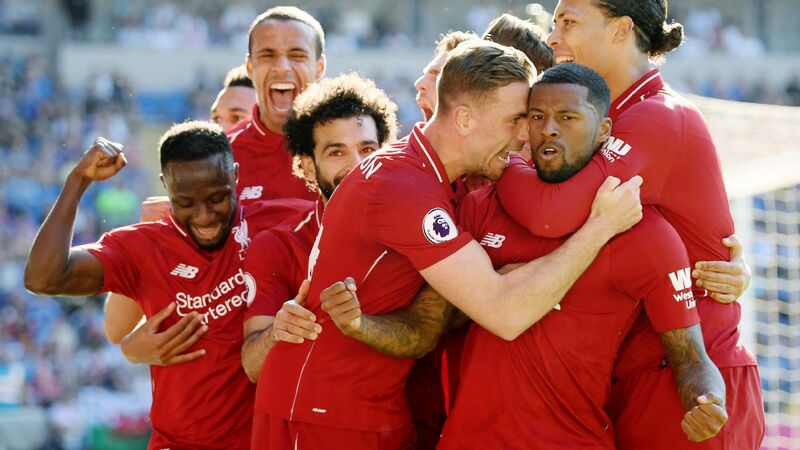 I think Nemanja [Matic] knows that, I think I know that, and as soon as we receive the ball, as soon as we win the ball back, we can play it to him." 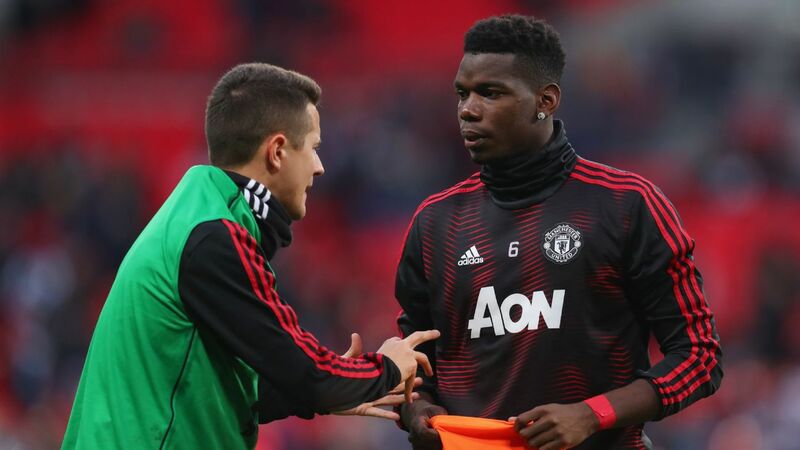 Herrera is also proud of Pogba's 'special' talents and how he's able to drive Man United on from a more free role in midfield, something he didn't have under Mourinho. We've been speaking for over half an hour now, way beyond our allocated slot, and as the weekend swiftly approaches we wind down the interview. Reflecting on our conversation, the most compelling theme came around halfway through: it arrived when Herrera quoted a player with whom he shares an ethos. "I remember one interview that [Javier] Mascherano gave and he said, "I don't enjoy football." Herrera knew immediately what the Argentine meant. "Mascherano said that and I think he was right. You're playing and you feel the responsibility to play for this huge club. When I was playing for Real Zaragoza, I had the responsibility that I was playing for the club that I support and that I love. When I was playing for Athletic Bilbao, I was feeling the responsibility to play for the most special philosophy in the world, which is only playing Basque people. So, that's why I don't really enjoy or I don't enjoy [it] 100 percent when I win, because I always have the responsibility to give to the fans or give back to the fans all that they give us." 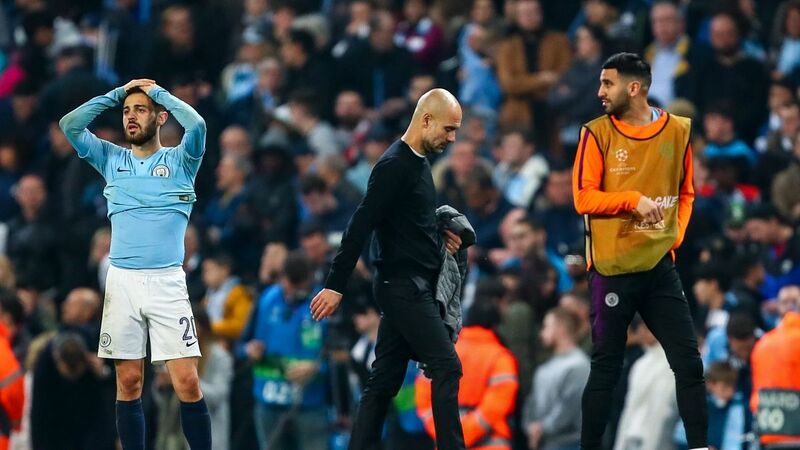 "As soon as I win a game or we're having a good period of results," he explains, "I don't enjoy it because I am already thinking about the next and I am already thinking about the midfielders that I am going to face the next game. And I am already thinking their strengths and what we can miss in the next game if we don't do that because it's going to be a tough game. For example, imagine if we're playing against Leicester next game. We know Jamie Vardy or Demarai Gray: they're very quick players in counterattacks so, I am already thinking about it, you know?" Yes, I think we do know. If Solskjaer's Manchester United are a group of friends on a night out, then Herrera -- part warrior, part worrier -- seems to the designated driver, making sure that everyone gets home safe. 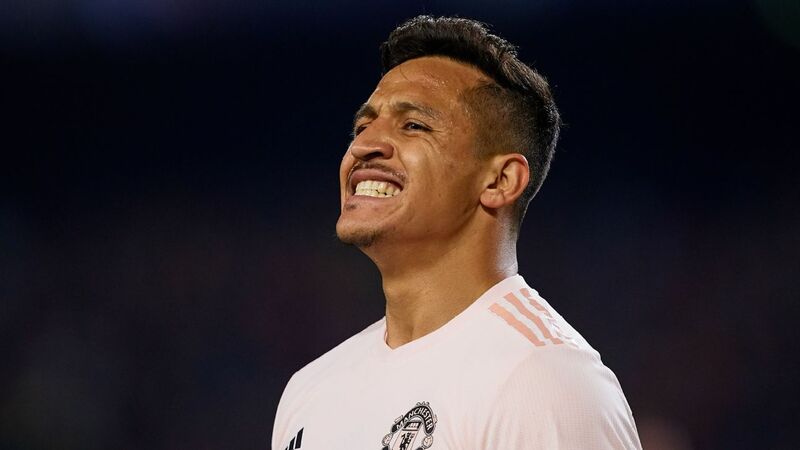 And no, he may not wear the captain's armband for Manchester United, an honour that currently belongs to Antonio Valencia, but who needs an armband when you've been entrusted with the steering wheel?